↑ Alfred, Randy (August 9, 2010). 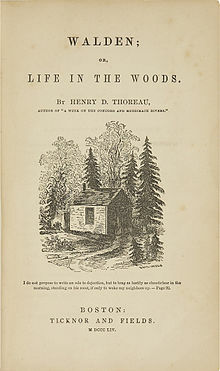 "Aug. 9, 1854: Thoreau Warns, 'The Railroad Rides on Us'". Wired News. Retrieved 8 August 2011.